I found this and two other discs (1966 and 1967-68) at Uludag Video in Brooklyn on I think Avenue W near Ocean Avenue. 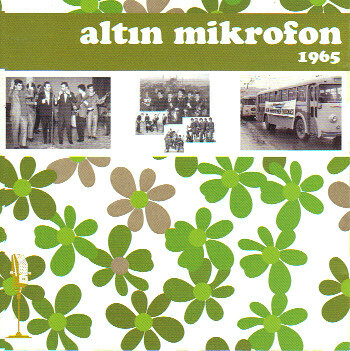 Altın Mikrofon (Golden Microphone) song contest was first held in 1965 to help give a new direction to contemporary Turkish music through the use of western techniques, forms and instruments. The participants were consist of college student bands of metropolitan cities like İstanbul, Ankara and İzmir, who most of them were widely renowned bands like Moğollar, Haramiler, Erkin Koray. 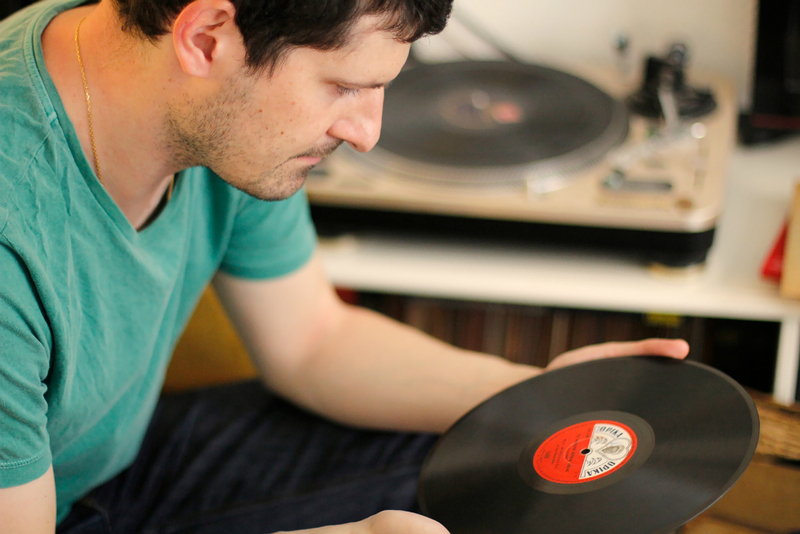 The finalists would get their contest song (and a song of their choice) recorded and printed as a single and sold on the music market for revenues which were left solely to the benefit of these groups. Many bands and artists like Sis Beşlisi, Mavi Işıklar, Mavi Çocuklar, Cem Karaca & Apaşlar, Selçuk Alagöz, Silüetler, Oksijen, Kaygısızlar, Hayaletler and many more were introduced to Anatolian cities other than İstanbul, Ankara, and İzmir. 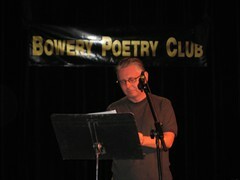 As the regulations for the contest was announced, 78 competitors applied immediately. The jury had a long list of 119 people (which reduced to 82 at the begining of the competition) including important musicians, artists and journalists like M. Nurettin Selçuk, Nadir Nadi, and Safiye Ayla. Found in a Vietnamese convenience store/sandwich shop in Manhattan's Chinatown. 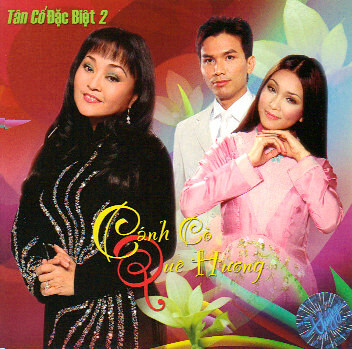 Hương Lan started her career in Vietnam in 1961 at the age of five when she participated in performances of Vietnamese opera. She was recording pop music by 1966 and ultimately left Vietnam for San Jose, Calif., in 1975. I know zip about Keto Dzhaparidze, other than that she was apparently Russian and had a fabulously soulful voice. Found in a Russian media store on Macdonald Avenue under the F line el. I'm guessing these recordings date from the early 20th century, maybe the early teens to twenties. Would welcome any info any of you out there might have. UPDATE: See the comments for more info. 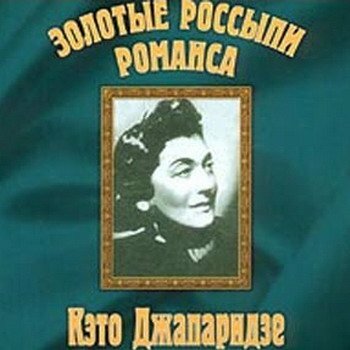 Apparently she was Georgian, not Russian, and these songs are a bit later than I had thought, 30s-40s. 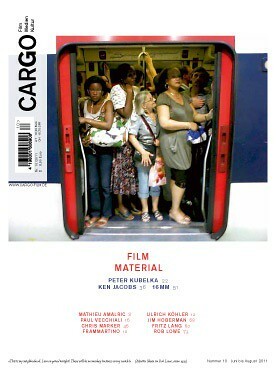 My review of Chris Marker's amazing PASSENGERS photography show and book (Peter Blum SoHo and Chelsea) is the cover story of Berlin film journal CARGO. Born in Damascus to the famous Syrian composer Mostafa Nasri in 1969, Asala began her recording career in 1991 at the age of 21. She moved to Egypt, where she subsequently became a superstar all over the Arabic world. In my opinion, only Najwa Karam's voice rivals Asala's. It's likely that I found this at Rashid's in Brooklyn. ORIGINAL ART POETRY COMICS FOR SALE! Go here to see available work and details. I'm selling original artwork of the comics series The New Life that I've drawn for Rain Taxi since 1997. If you don't like the price of any piece, feel free to make me an offer! Comics versions of work by Katie Degentesh, Drew Gardner, Sharon Mesmer, Eileen Myles, the Earl of Rochester, Chris Stroffolino, and more! Like this blog? This is a great way to support it ... plus, you get some fab art. 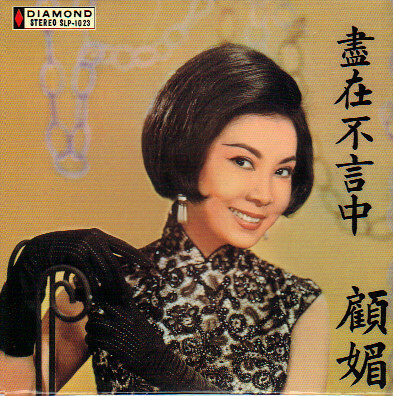 Carrie Ku Mei (or Carrie Koo Mei) acted and/or sang in some of the greatest Mandarin Hong Kong films of the 60s, including The Lark, The Love Eterne and The Blue and the Black (both parts). This CD, the title of which, after a bit of Google translatin', I believe means something along the lines of "You don't need to say anything" or "When you say nothing" or "Need to understand," was released as part of the "Back to Black" series in 2008 and is already out of print. Frankly, it's distressing how much of recent Hong Kong stuff goes out of print within a year or two. Found on the Bowery, in a CD/DVD store that has recently either relocated or closed altogether. Watch Oum Kalthoum perform an excerpt from an earlier version of this song here. 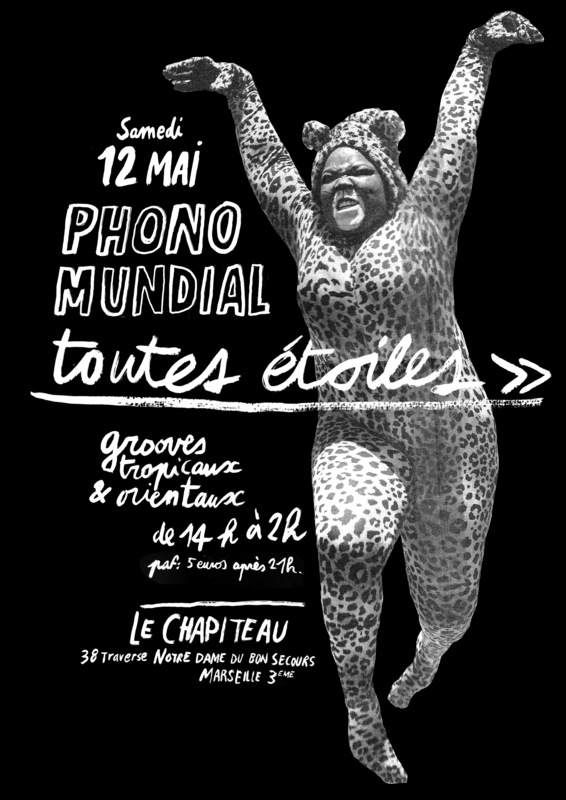 Found at Rashid Music Sales when they were still on Atlantic Avenue. (That was, it turns out, their second location.) 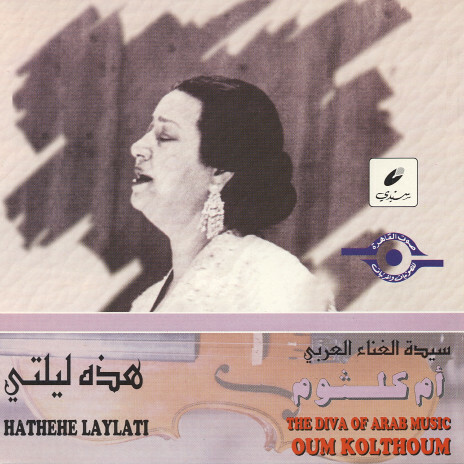 You would imagine that, of all the music on this blog, Oum Kolthoum would be the one singer I'd most likely have heard of before buying. Not the case; not when I got this CD, which I believe was the winter of 1997-98, less than a year after moving to New York City from Minneapolis-St. Paul. Now of course, yes, I've seen the documentary, read the book and have collected dozens of CDs and tapes of her performances. Anyone who knows Arabic music at all might wonder why I'm posting a relatively minor recording from 1970 rather than one of Kolthoum's more beloved songs, such as "Al Atlal" or "Enta Omry." Well, in part, because I assume you already have those. Also, I know it's blasphemous, but I actually prefer this song; it's always been my favorite, mostly for those groovy electric guitar passages that snake their way in and out of the 30+ minute piece.